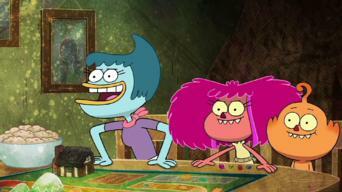 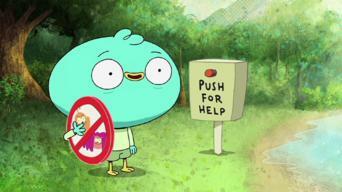 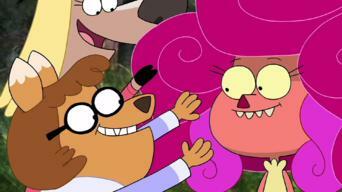 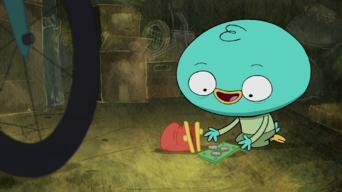 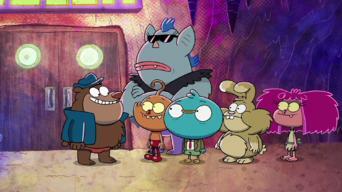 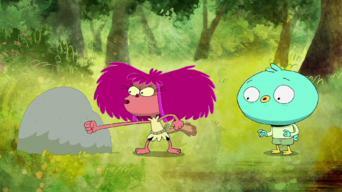 How to watch Harvey Beaks: Season 1 (2018) on Netflix Canada! 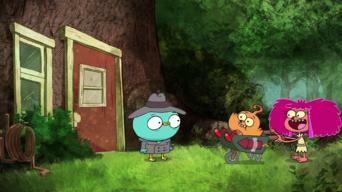 Yes, Harvey Beaks: Season 1 is now available on Canadian Netflix. 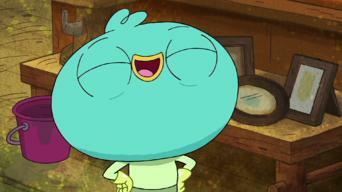 It arrived for online streaming on March 8, 2019. 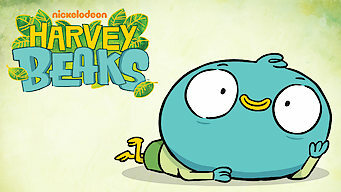 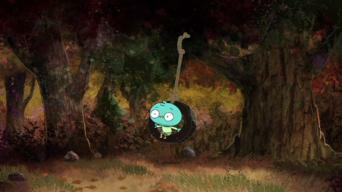 We'll keep checking Netflix Canada for Harvey Beaks: Season 1, and this page will be updated with any changes. 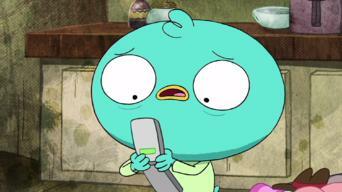 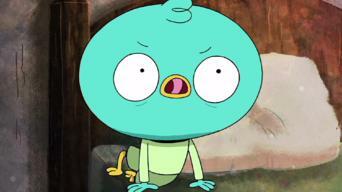 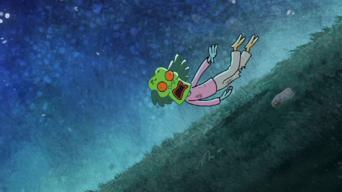 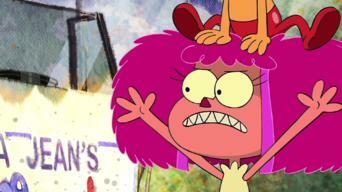 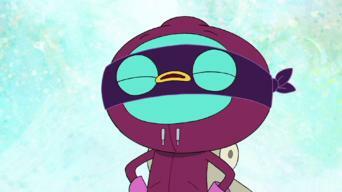 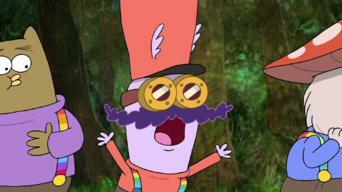 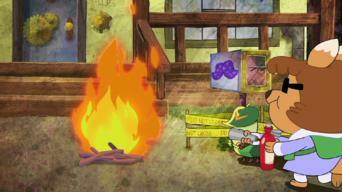 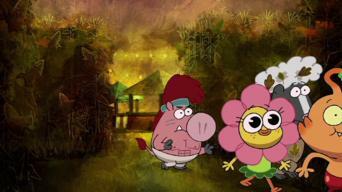 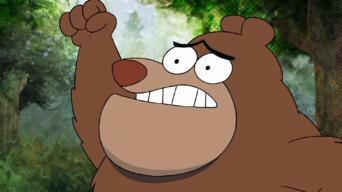 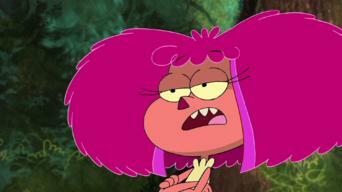 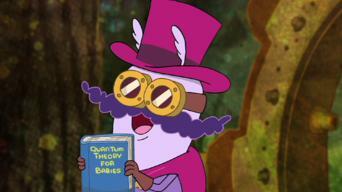 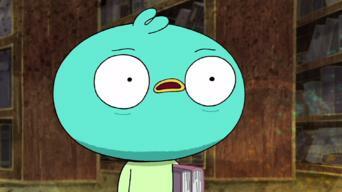 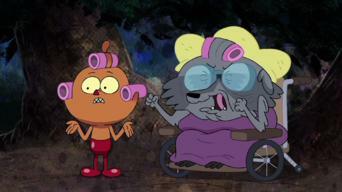 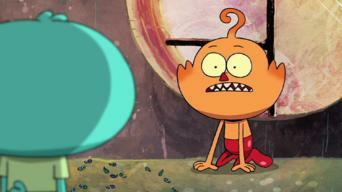 Season 1 of Harvey Beaks has 26 episodes. 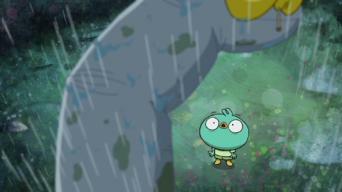 Because different Netflix countries have different availability for episodes, you'll need to check the episode listing below to see which are available in Canada.